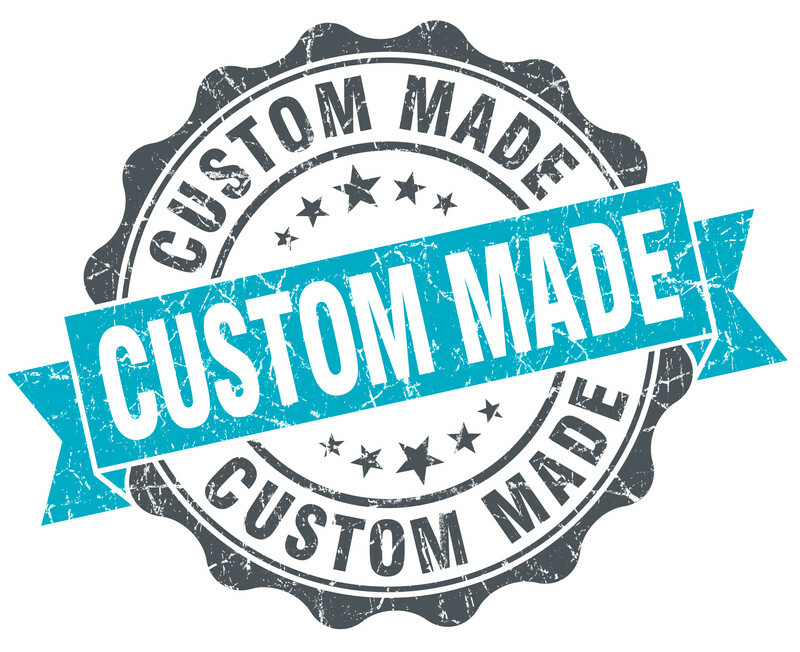 Need a custom Nautical item? Personalized Paddles, Wood Buoys, Life Rings, Ornaments and Signs. Items that are perfect for your home, business, gifts and Weddings.